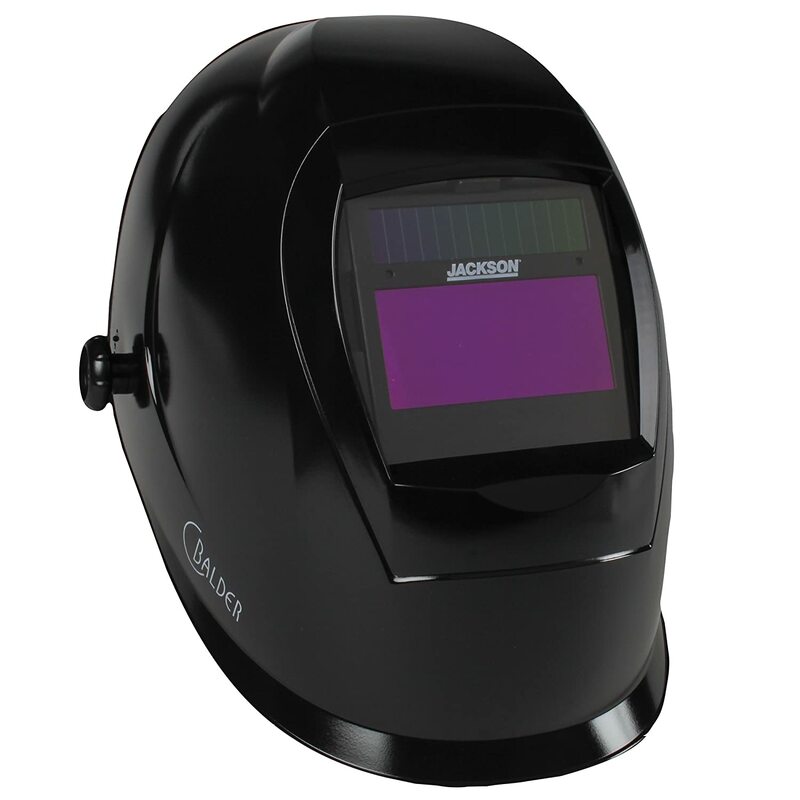 Welding helmets are essential and are worn as part of the protective clothing required when welding. Generally, welding is a common process and is used in various industries. Unfortunately, there are so many potential hazards that the process poses with the main ones being electric shock, air contamination, sparks to the eyes, arc radiation and so much more. As such, it is recommended that a welder should always wear a welding helmet so as to avert all these dangers. 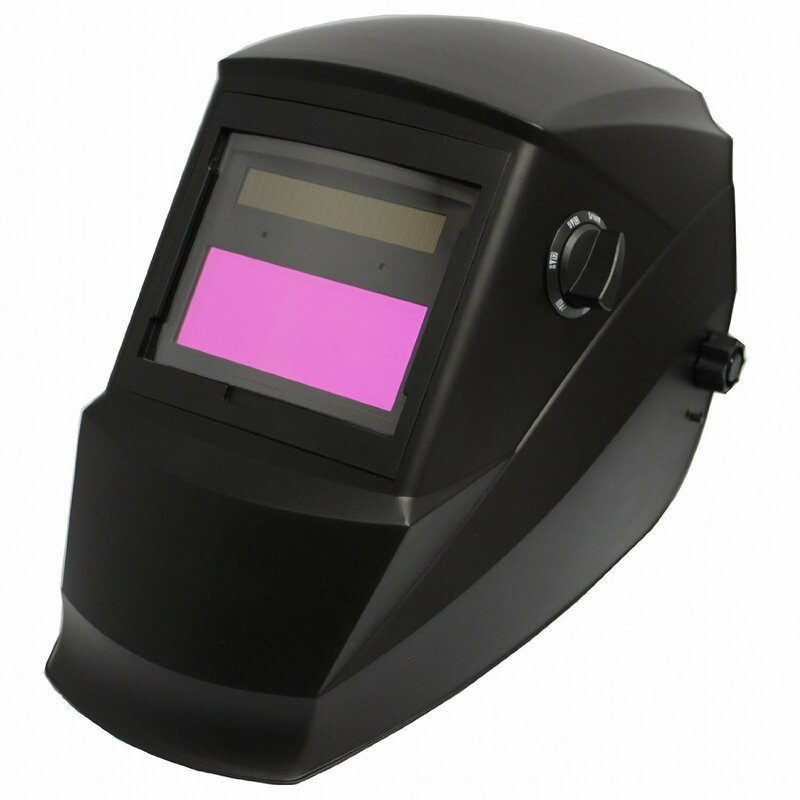 A welding helmet is fitted with auto darkening technology, which makes it easier for the welder to prepare the work surface and start welding without a problem. The lens will respond automatically and darken so as to prevent the arc radiation from affecting your eyes. 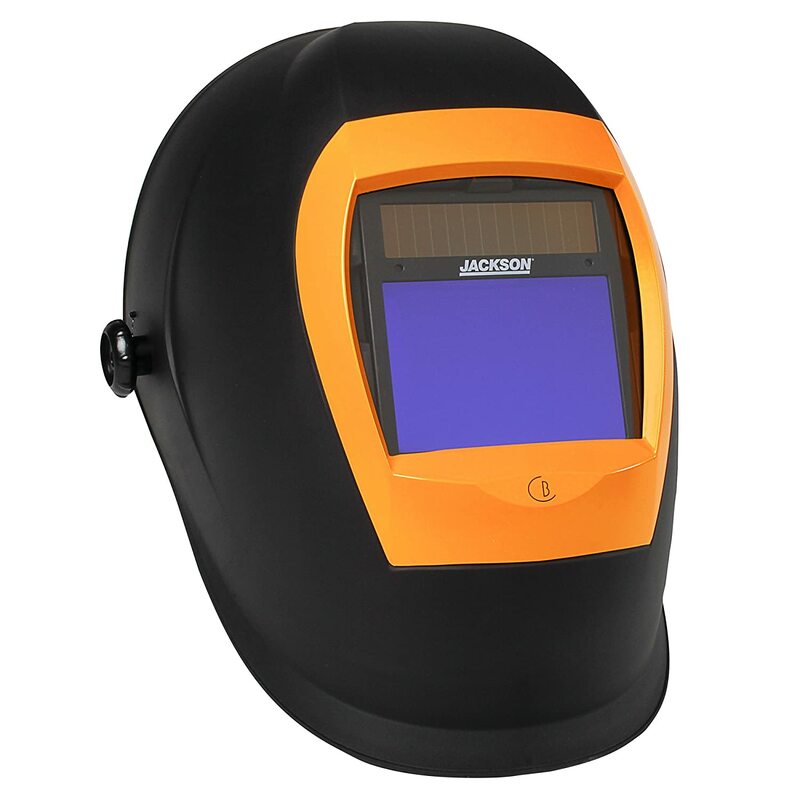 Most In order to make the most of your welding helmet, it would be necessary to understand how it works. 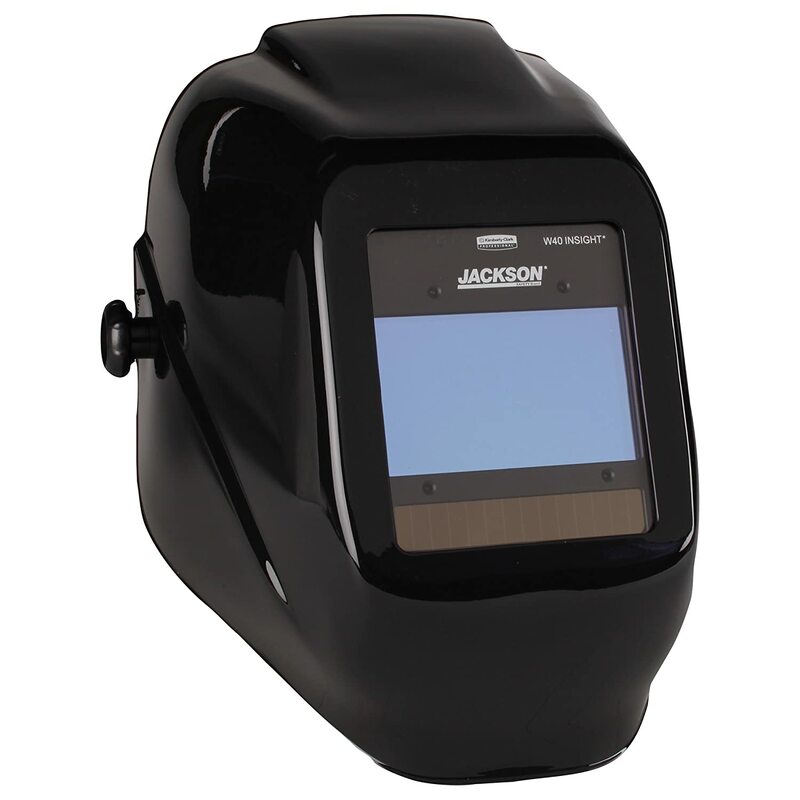 There are several components that found in the auto darkening welding helmets which we will look at so that we can understand how they work together. IR/UV Filter: The main purpose of this filter is to remove the high levels of IR/UV radiation. This will work whether the auto darkening lens (ADL) is active or not. The filter has a very thin glass substrate that is equipped with several metallic layers that are mainly made of silver and aluminium oxide. These layers will reflect 99.99% of the IR/EV radiation and thus shielding your eyes within the shade range that is set for the ADL. Liquid Crystal Cell: These cells have the ability to turn the light to an angle of 90 degrees. They are usually lying flat and are stimulated by electricity to twist the light. However, you have the option of adjusting them so as to determine how far you want the light to be bent. In fact, you can adjust them to a point where they do not refract light at all. Polarisation Filter: This works in conjunction with the other elements so as to polarise the visible light. There are several polarises, with the first two being in the same direction while the one that is close to the UV filter is slanting to an angle of 90 degrees. As such when you look through the lens, the light will be darkened or lighter depending on the orientation of polarises. Once you understand all the components and their role, it is very easy to comprehend how the welding helmet works in totality. There are 2 two polarising filters that are near your eye and as you would see, they are arranged in the same orientation. When these filters are not switched on, the light will be twisted to an angle of 90 degrees by the liquid crystals. As a result of this, when you switch off the ADL, the lens will have a dark shade of 5-6, which is a safety feature in itself. This means that even if the ADL malfunctions, you are assured of the protection of your eyes against too much light. As for the functionality of the ADL, when it is switched on, the first two polarises on the LC panel with un-twist the light waves that have been polarised and the shade is dropped by the lens to shade 3. 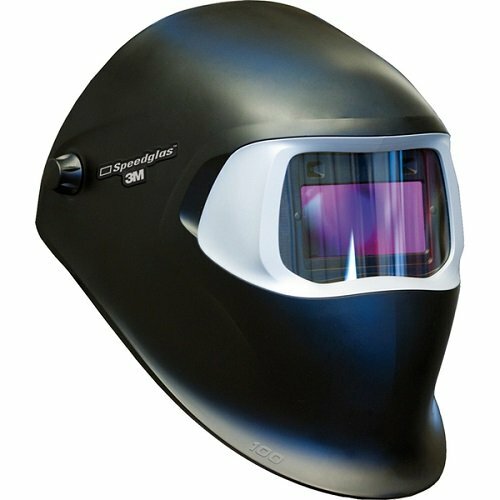 There are several things that you should do before using the welding helmet so that it can serve its purpose. The very first thing to do is to set your helmet to the preferred settings. This should be done on a clean surface so as to avoid interference with the lens. Lift the front part of your helmet and check if the battery is in place. After this confirmation, adjust the shield delay time, which refers to the amount of time that your welding helmet will take to change from dark to lighter state. You can use the fast setting to make adjustments of 0.25 to 0.35 seconds or the slower setting of 0.6 to 0.8 seconds. Shade: This is the density of your darkening shield. The settings range from 1 to 10, with 1 being clear and 10 having total darkness. You can adjust the shade depending on the intensity of the light being emitted. Delay: As discussed above, delay is the speed at which your shield will detect the light and engage the shade. You can set the delay to be fast or slow depending on your preference. Sensitivity: This is the degree of light that will be required so as to engage the shade. If the light is brighter, the shade will be darker, and vice versa. As you may have realized now, the functionality of your welding shield will depend on the settings that you choose. The location or environment will mostly determine your settings and in most cases, it is advisable to keep it at a default setting of 10. 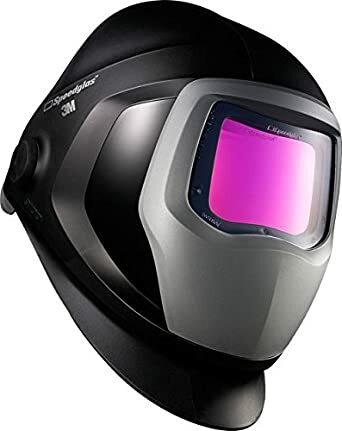 When you are buying your welding helmet, it is imperative to ensure that you get the owner’s manual, which will be useful for purposes of understanding your helmet and the basic functions. This is a safety implement that should be set in the right manner so that it can serve its purpose. We will gladly answer any questions that you may have in regards to your welding helmet so as to ensure that you use it in the right way and understand how it works.